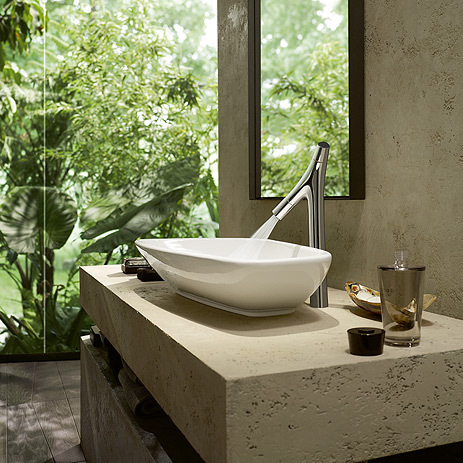 Experience the AXOR Starck Organic bathroom collection on the new AXOR website. 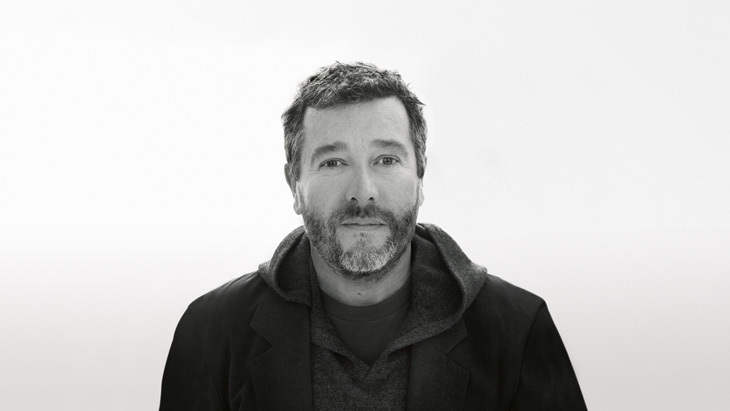 With the AXOR Starck Organic bathroom collection, AXOR and Philippe Starck are revolutionising the use of water. 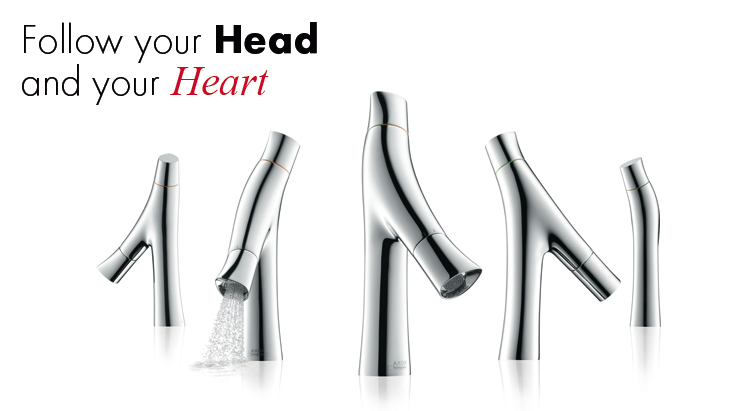 The soft, voluminous mixer shower jet guarantees a sensual water experience. At the same time, the basin mixers' new operating concept is impressive thanks to its separate regulation of temperature and water volume and its outstanding ergonomics. 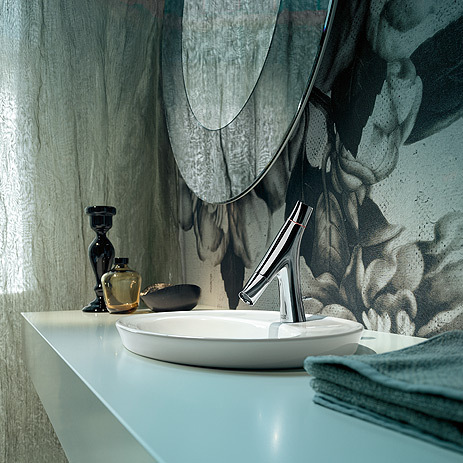 AXOR Starck Organic also contributes to the efficient use of resources: in the Normal position, the mixer shower jet offers full functionality at a maximum 3.5 litres/minute. 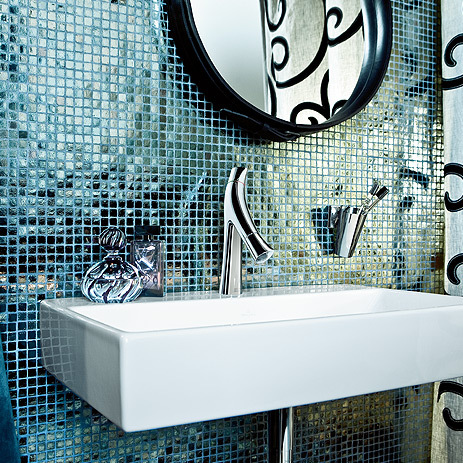 Pre-adjustment of the required temperature also requires less hot water and energy when mixing. Even during the mixer manufacturing stage, less material and energy are used due to the innovative hollow-body construction. The decoupled water-conducting unit also prevents any possible lead or nickel interference in the drinking water. Not only do these intelligent functions set ecological and technical standards, they also provide the planner with impressive solutions in the event that the customer has specific requirements or requests. 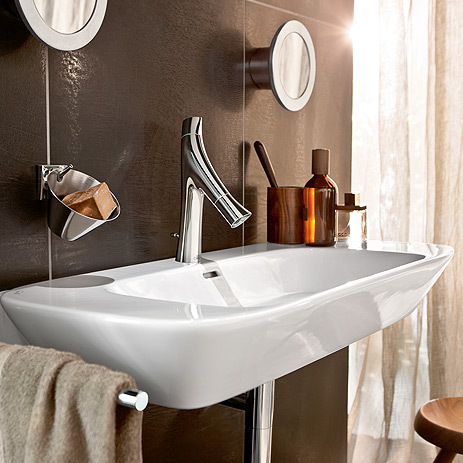 Also exceptional: the organic minimalist design that is featured throughout the entire collection – ranging from the accessories to the shower and bath tub, and through to the wash basin. 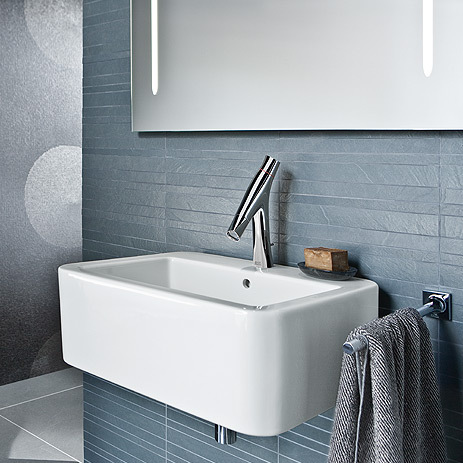 The soft shapes and flowing transitions blend harmoniously into various bathroom environments. 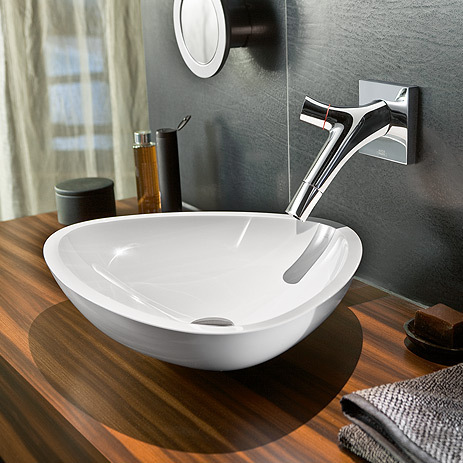 The new mixer shower jet enables the basin mixers to save both water and energy. Four different heights or a wall version are available for selection. The free-standing bath tub is combined with a floor-standing two handle bath tub thermostat. 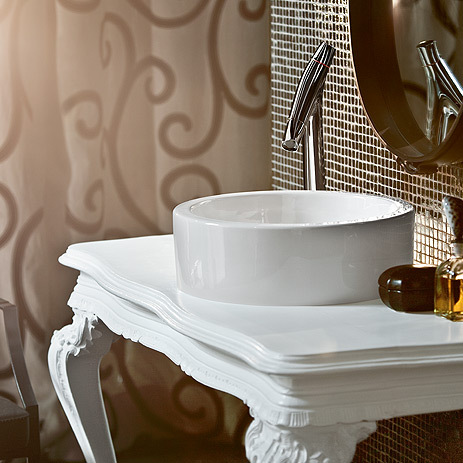 For showers and bath tubs AXOR Starck Organic offers various exposed and concealed installation mixers, and in these cases your customer may also opt for a thermostat. These are supplemented by shut-off and diverter valves and a two handle bidet mixer. 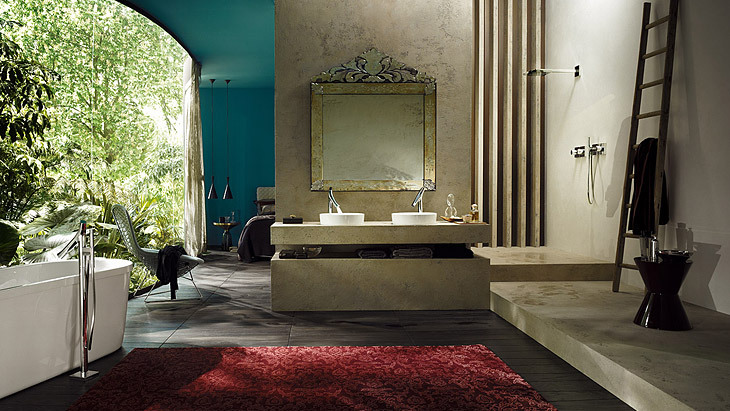 For the shower area, AXOR offers manual showers to match the collection. These are available individually or as a set, and come with one or two jet types. 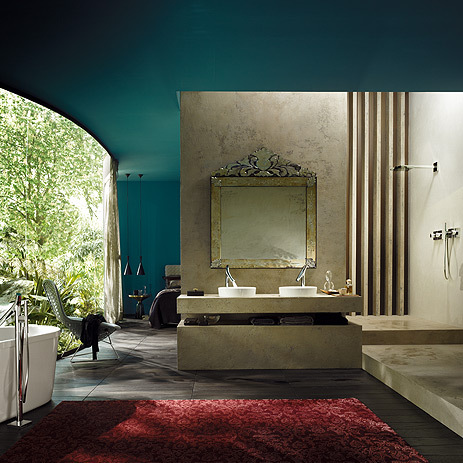 Also matching AXOR Starck Organic: the 24 x 24 overhead shower, which can be installed flush with the ceiling, with a ceiling connector or with a shower arm. 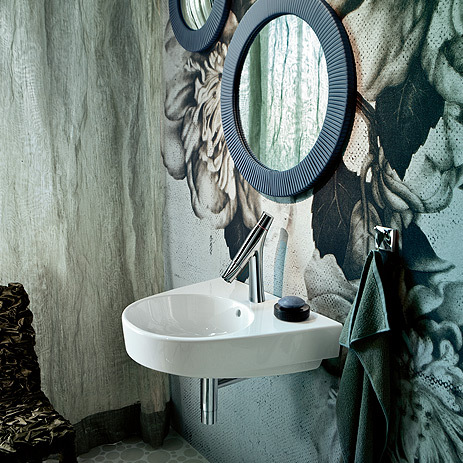 Offer your bathroom customers matching additions from the numerous accessories designed by Philippe Starck. The range includes grab bars, towel holders, toothbrush tumblers, single hooks, a soap dish and lots more.